Does the second season of the Disjointed TV show on Netflix make viewers hungry for more? As we all know, the Nielsen ratings typically play a big role in determining whether TV shows are cancelled or renewed. Netflix and other streaming platforms, however, collect their own data. If you’ve been watching this TV series, we’d love to know how you feel about the Disjointed season two episodes. We invite you to rate them for us here. You can vote on season one here. What do you think? Which season two episodes of the Disjointed TV series do you rate as wonderful, terrible, or somewhere between? 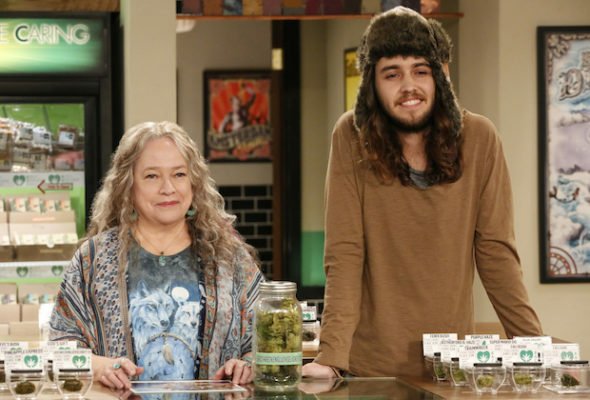 Should Netflix have cancelled or renewed Disjointed for a third season instead? Don’t forget to vote, and share your thoughts, below.